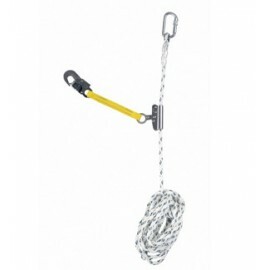 Flexible anchorage line and rope grabs ideal with work at height safety harness. 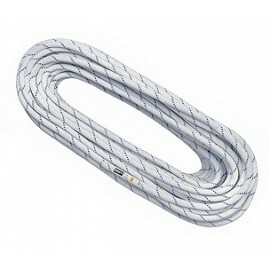 Lifeline Anchorage to EN353.2 There are 3 products. Static Rope 11mm with eye. 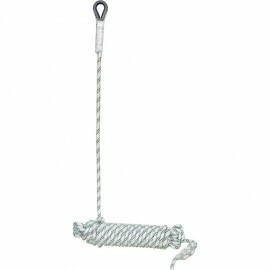 Static Rope 11mm with eye.